Any ideas on cooking and eating small Pacu around the 1 kg mark. Have eaten grilled pacu, tastes good if it had its prefured natural diet of nuts and fruit. I've eaten pacu numerous times. Most any recipe that might be used for tilapia, barramundi or similar light fleshed fish is suitable. 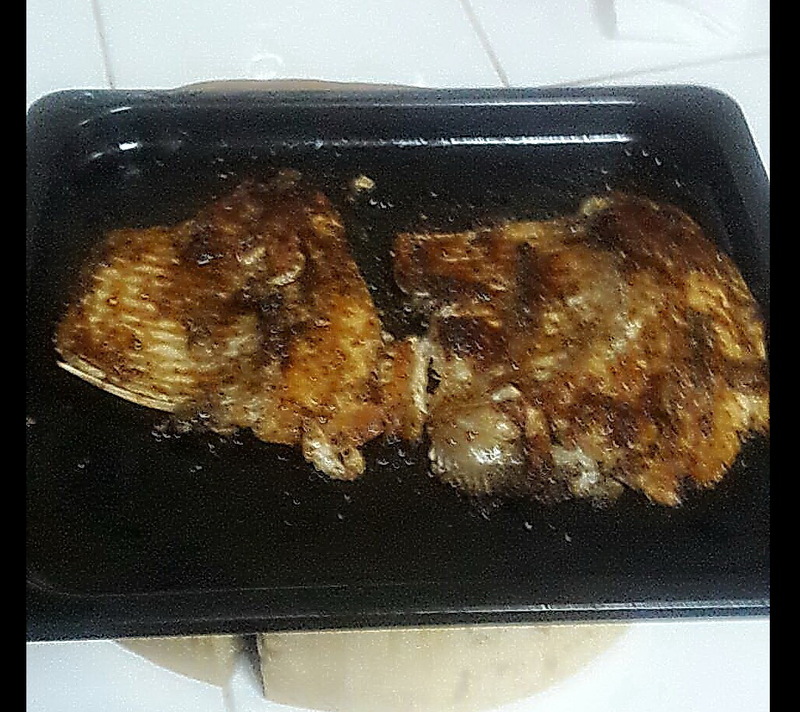 If your fish is around the one kg mark then grilling or broiling the whole fish would be fine. Wow what can I say but thanks for the terrific link. I have had them BBQ Thai style and filleted and boiled so far but will try some of these. Once they get bigger the rib recipes may be worth a try too. Plenty of bones while stll so small. The last couple times fishing I have caught nice 2 lb. Pacu , I filleted them and seasoned with salt,pepper and lime juice and fried skin down for 3 min , the flesh down 3 min , then placed on a tray and placed in a 375 degree oven for 5 in , basted with bar-b-que and liquid smoke, served with Baked Pot and salad , and it was to kill for , them meat is sweet , no strong smell and all white meat , and the ribs are out of this world , if you haven't tried it do , has now become my fried fish of choice. Going back fishing tomorrow and hope to hook up with a few more and Ciejay made Thai tum yum and loved it .